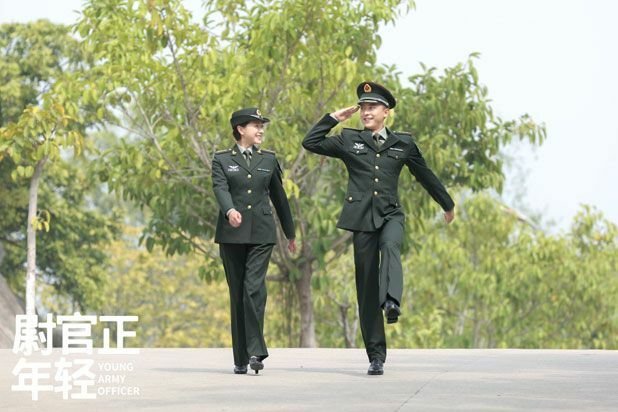 =======> ♦ Young Army Officer (尉官正年轻) with Wan Qian and Li Jia Hang. 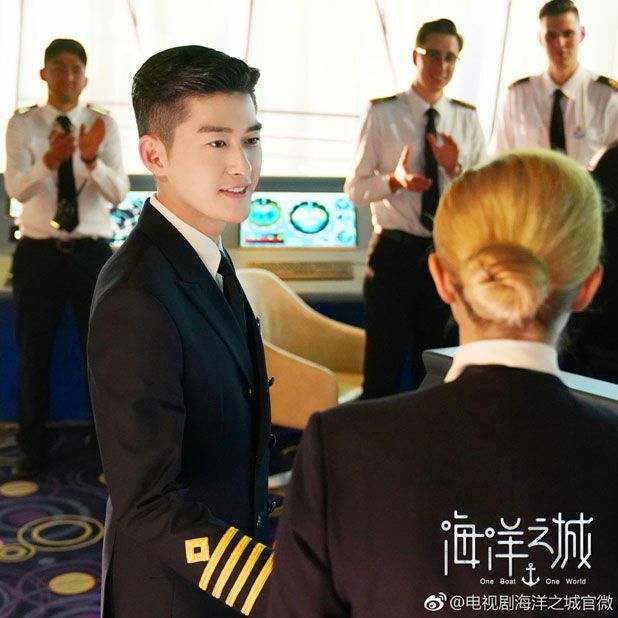 =======> ♦ One Boat One World with Zhang Han and Wang Li Kun. 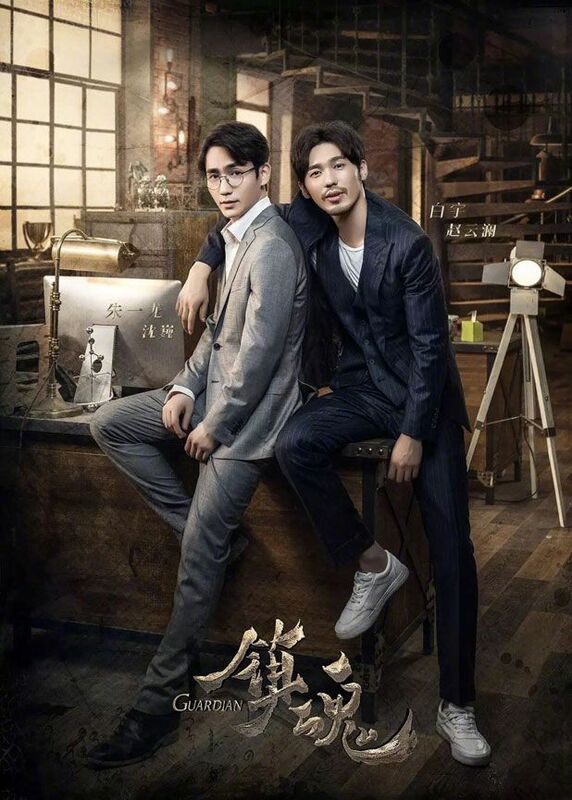 =======> ♦ Drama Soul Mate aka Another Me (七月与安生) releases first trailer. 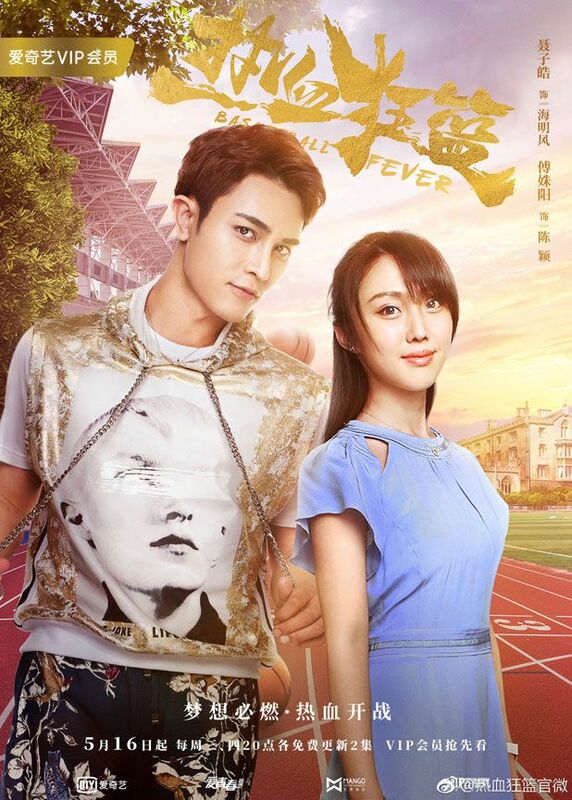 =======> ♦ Basketball Fever (热血狂篮) with Tong Meng Shi and Xing Fei premiered on 5/16! 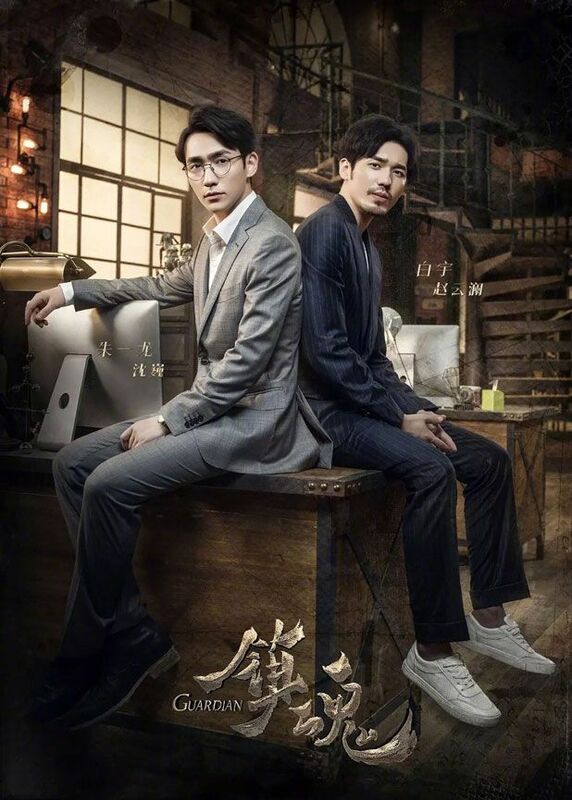 =======> ♦ Guardian with Zhu Yi Long and Bai Yu has a premiere date on 6/11! 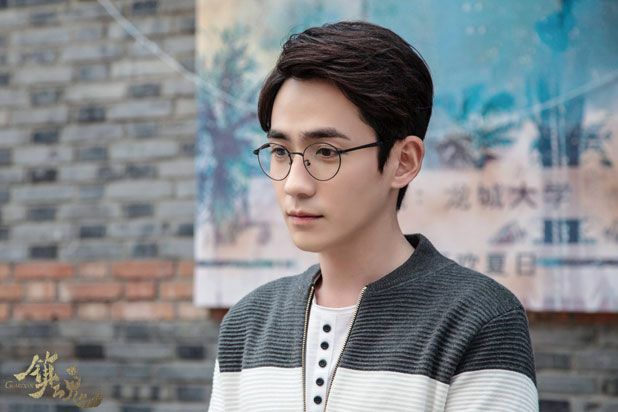 =======> ♦ Drama adaptation of I Don’t Like This World, I Only Like You with Janice Wu Qian and Zhang Yu Jian (Ice Fantasy) drops new stills and BTS video. 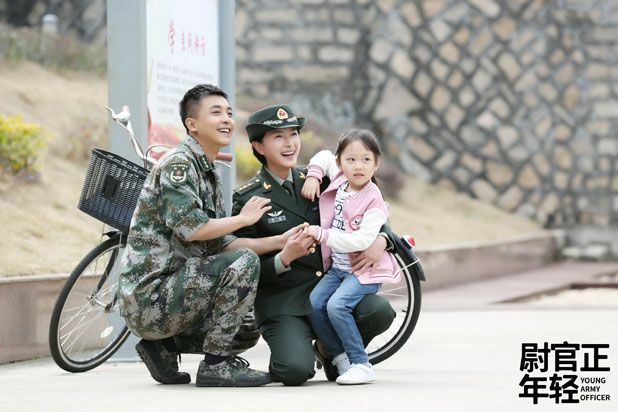 =======> ♦ Hai Tang Jing Yu Yan Zhi Tou (海棠经雨胭脂透) with Li Yi Tong and Deng Lun will premiere on 6/6! 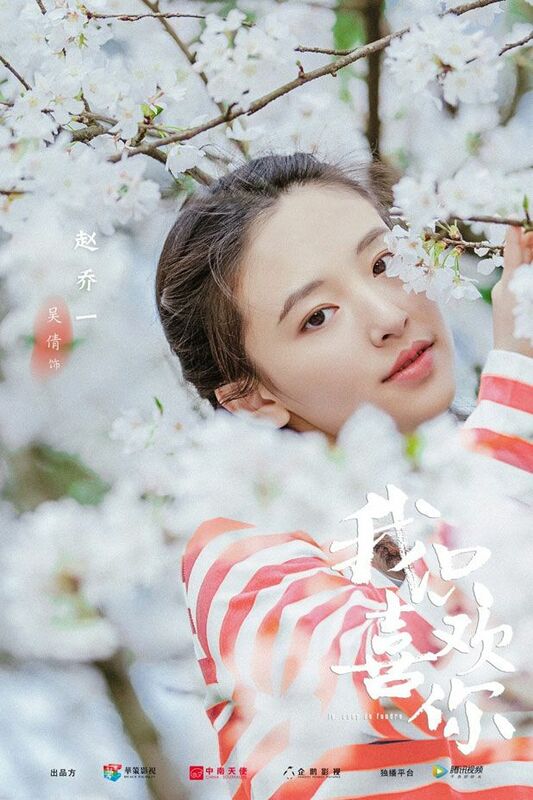 =======> ♦ Wen Tian Lu (问天录) with Xing Zhao Lin and Jian Ren Zi drops first trailer. 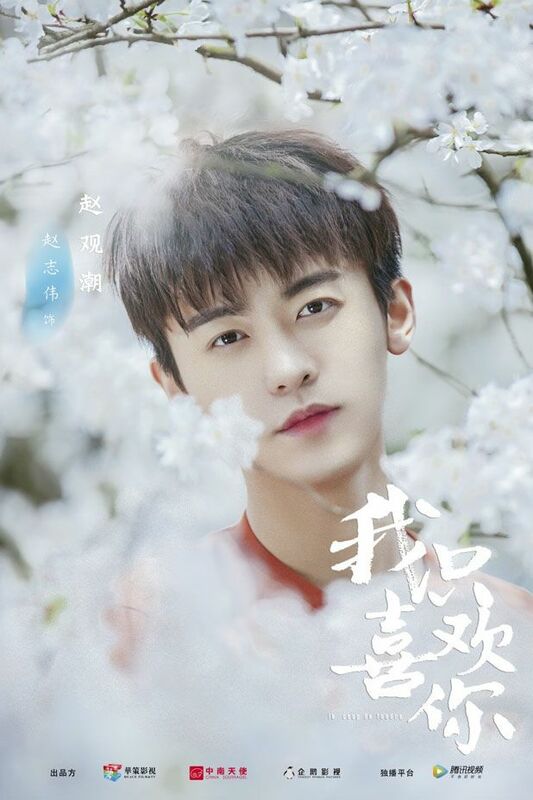 =======> ♦ Meet In Youth, Love in Youth (像我们一样年轻) with Chen Xiang and Chen Yao begins airing on 5/28. 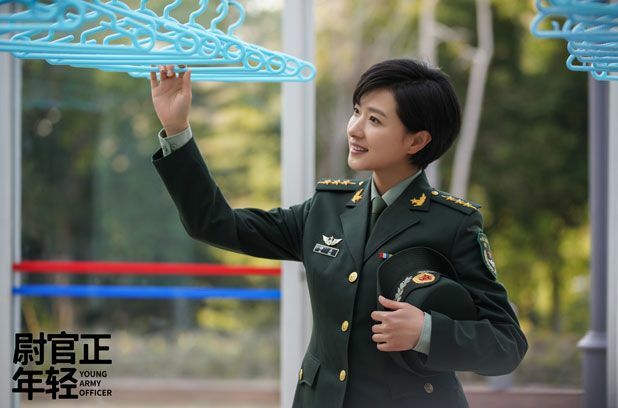 =======> ♦ New Preview for The Fated General with Zhang Ruo Yun and Mao Xiao Tong. 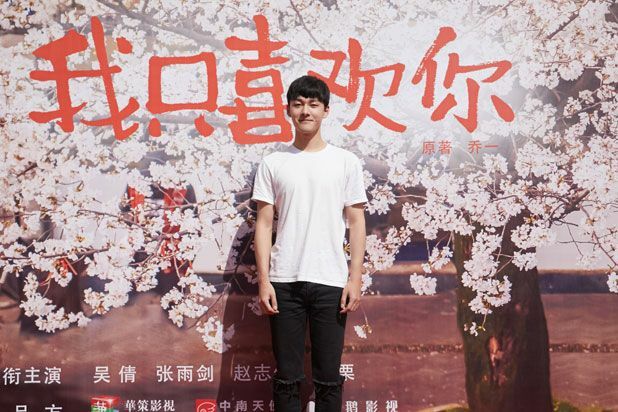 This entry was posted in Entertainment News and tagged Another Me (七月与安生), Basketball Fever (热血狂篮), Chen Dou Ling, Claudia Wang Li Kun, Deng Lun, Fair Xing Fei, Guardian (Zhen Hun 镇魂), Hai Tang Jing Yu Yan Zhi Tou (海棠经雨胭脂透), I Don’t Like This World I Only Like You (我不喜欢这世界，我只喜欢你), Janice Wu Qian, Johnny Bai Yu, Joyce Jian Ren Zi, Li Jia Hang, Li Xian, Li Yi Tong, Love in Youth (像我们一样年轻), Meet In Youth Love In Foods (像我们一样年轻), One Boat One World (海洋之城), Rachel Mao Xiao Tong, Regina Wan Qian, Sean Chen Xiang, Sebrina Chen Yao, Shen Yue, The Fated General (霍去病), Tientsin Mystic 2 (河神2), Tong Meng Shi, Wen Tian Lu (问天录), Xing Zhao Lin, Young Army Officer (尉官正年轻), Zhang Han, Zhang Ming En, Zhang Ruo Yun, Zhang Yu Jian, Zhu Yi Long by Kappy. Bookmark the permalink. Wow I want to watch all of these. Oh no! What browser are you using? And did the problem happen before? Have you tried clearing your browser caches? I have Chrome and it opens fine for me. I usually wait for the page to finish loading before pressing the open (+) button. It takes a second or two if there are a lot of images to load. And update your google chrome. Hope this helps! 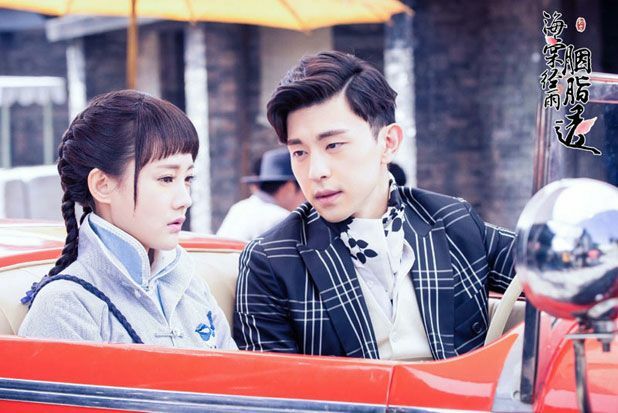 Chinese actresses are good enough for Zhang Han to work with now I see? 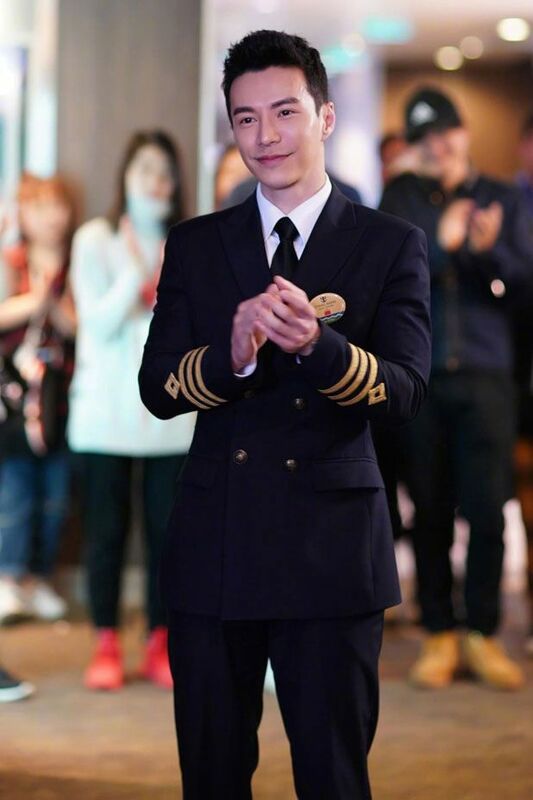 -__- Guess he learned his lesson after he filmed all those drams with K-actresses then the Hallyu ban came into effect and his dramas and career went ghost for a while. 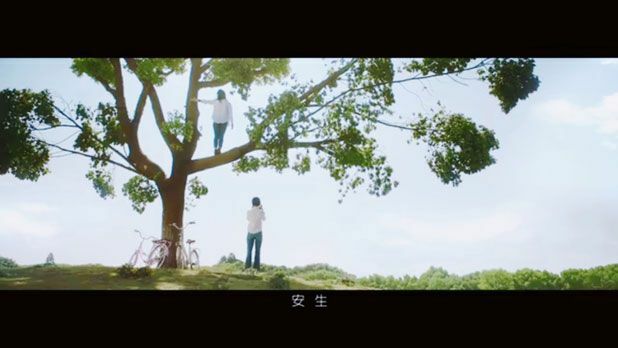 No subtitles so I’m just guessing but is the Soulmate drama with Shen Yue about a lesbian relationship? 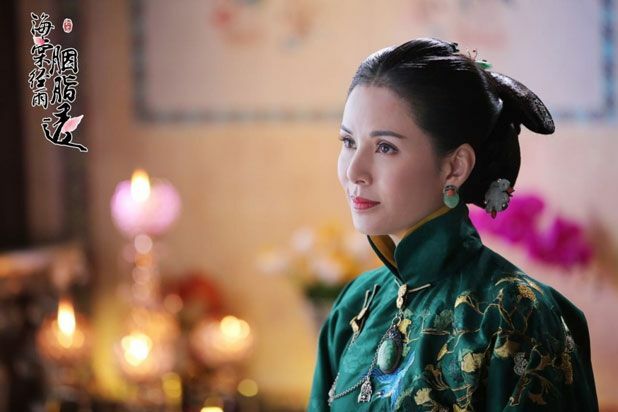 I like Tong Meng Shi’s acting but this drama looks so ridiculously dramatic. 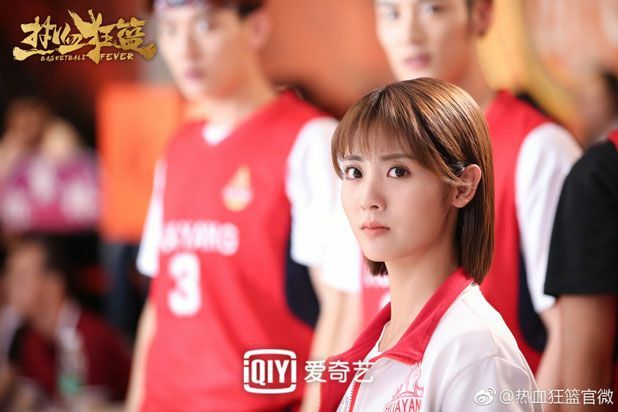 I thought the Basketball Fever drama was going to be a cute idol sports drama but looks like they are going for a manga/anime feel which I wasn’t expecting. The Soulmate drama isn’t about a lesbian relationship. 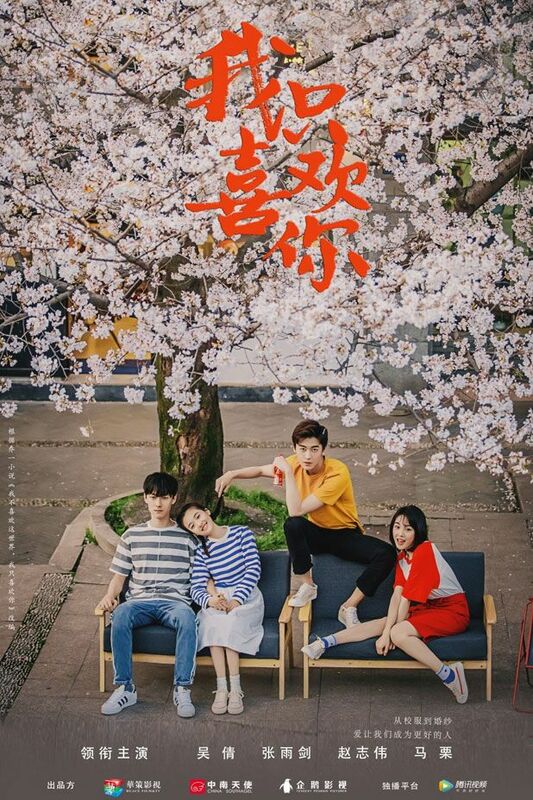 It’s just about two friends named Jiu Yue and An Sheng who slowly mature through pain, hurt, and love after they both fall in love with the same guy. 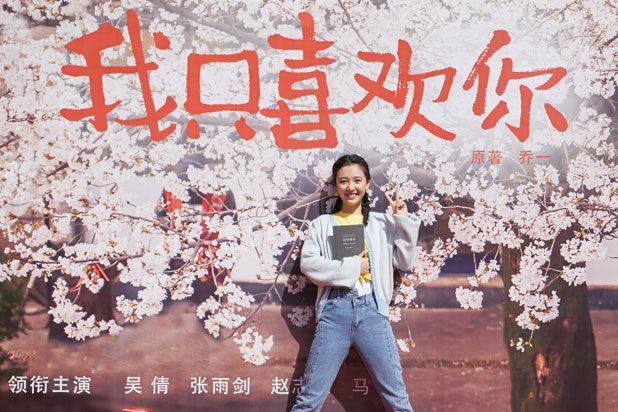 Yey for Tientsin Mystic 2!!!! I’ve been praying for it. 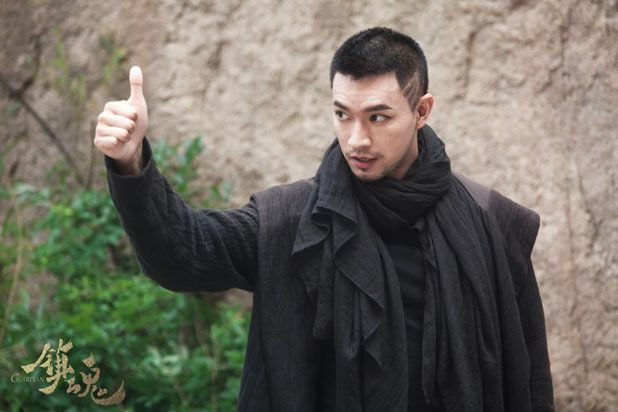 Yassssssssssssss Tientsin Mystic 2! I had no idea they were going to do a second season, so glad! 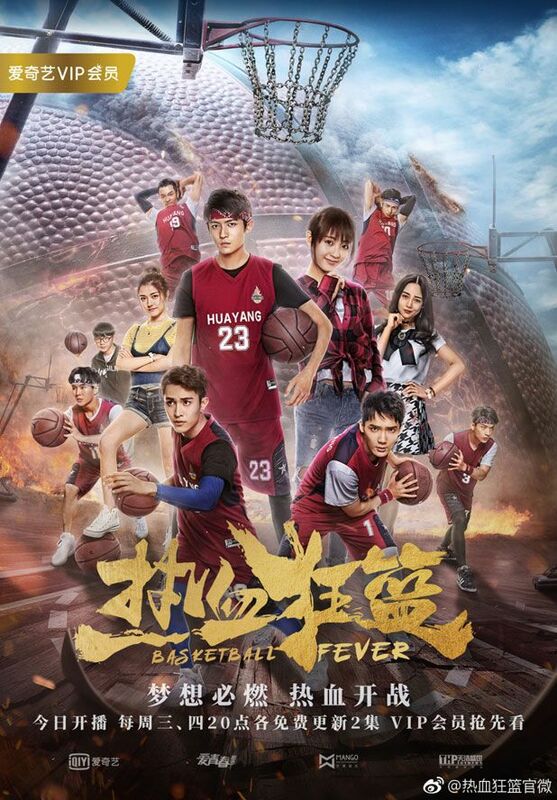 I’m also watching Basketball Fever and really like it (first 12 episodes). 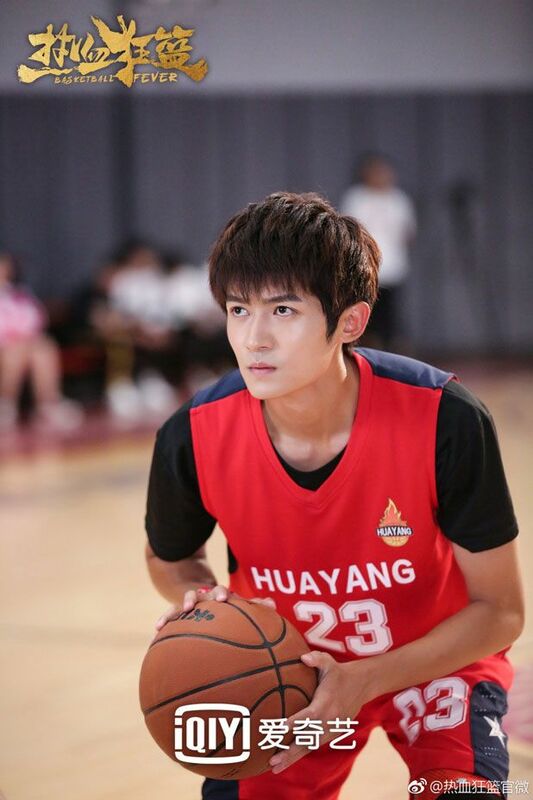 The basketball scenes are very dramatic, almost feels like a wuxia drama at times =P But enjoyable and even funny at times because of that. Can’t wait for the next episodes to be released. 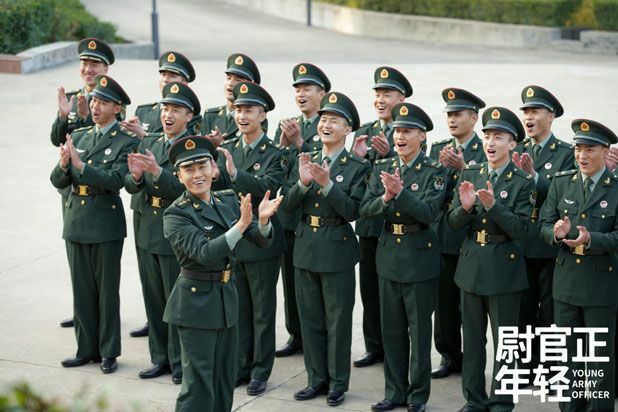 Super duper excited for The Fated General. That’s where I’ve seen the actor before! He’s Duo Miao Miao! 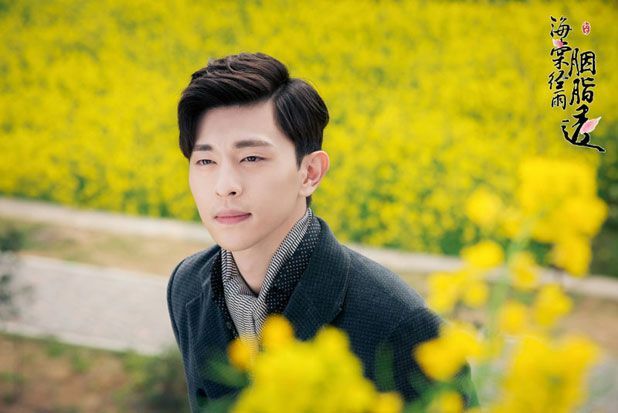 =) I think he would be a great male lead. Especially in a comedy. 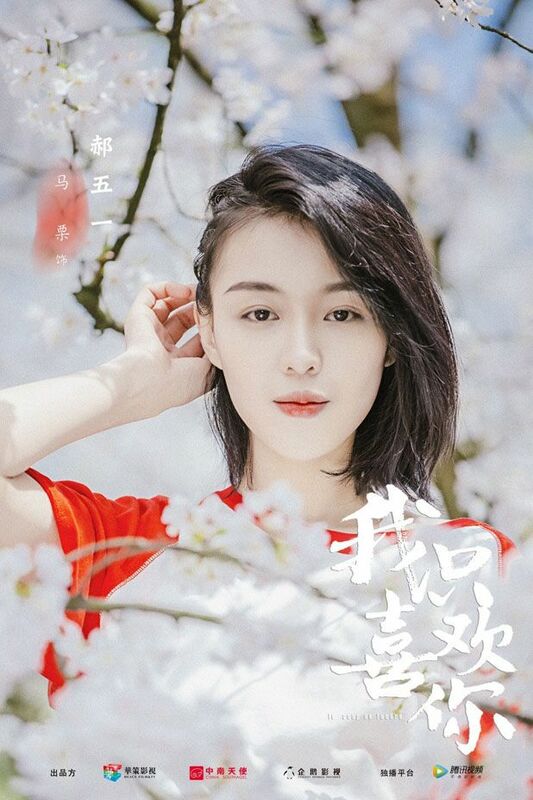 Most looking forward to Tientsin Mystic 2. 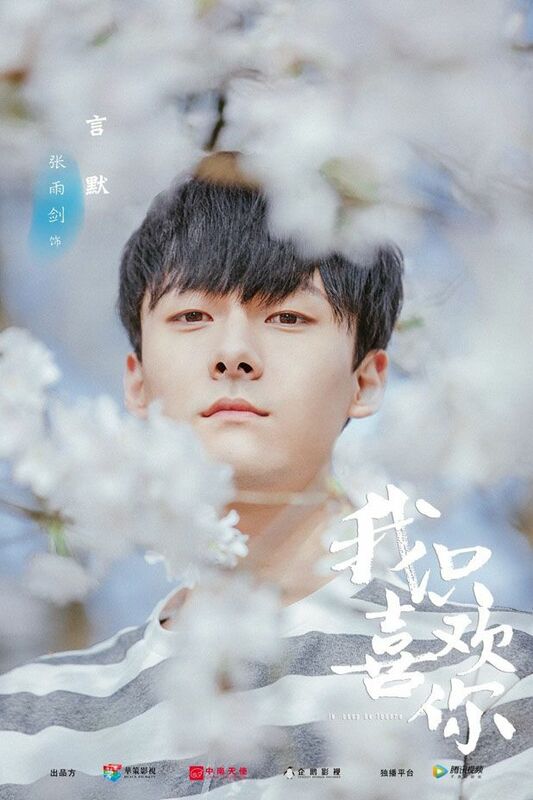 And I love how Bai Yu looks different in each of the dramas that I have seen him in. Some I didn’t even recognise him. 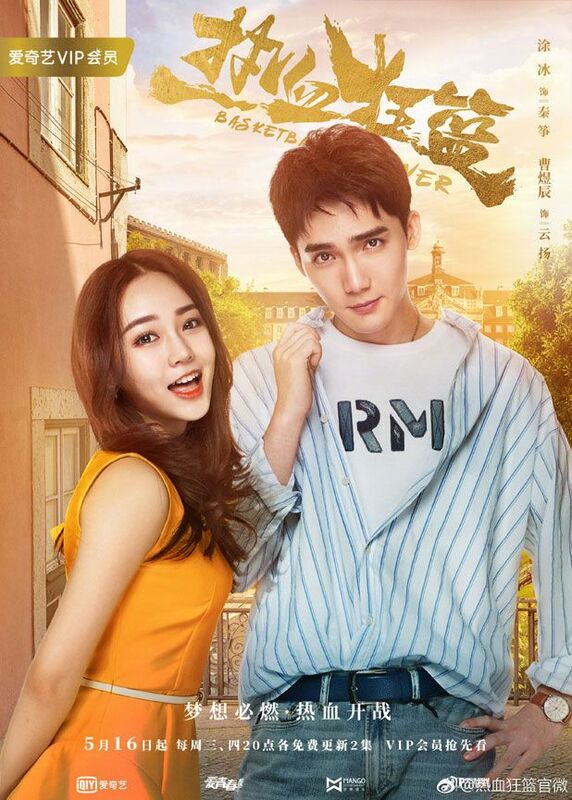 The couples in the poster shooting vid for Janice’s drama looks so sweet. Looking forward to it the most! 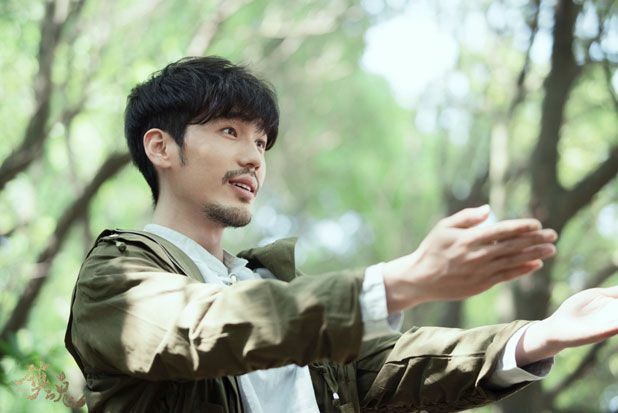 Need to see more dramas that portray healthy romantic relationships. 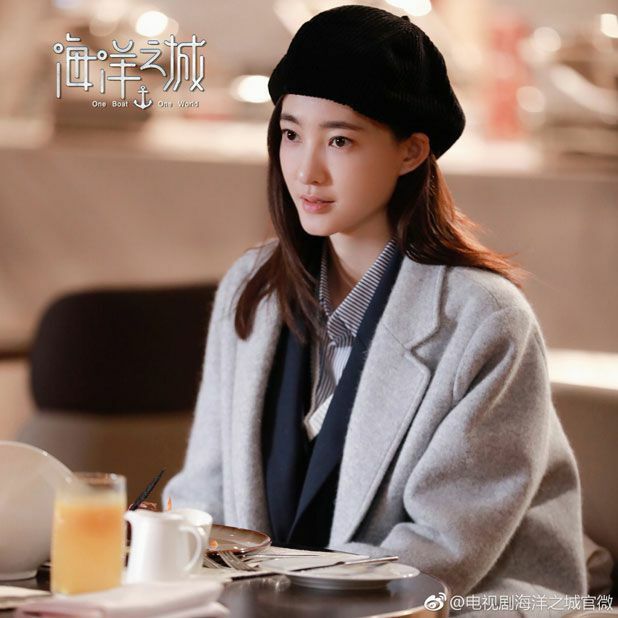 Li Jia Hang was really good in Surgeons and Wan Qian gives me similar vibes to Bai Baihe (except more mature) so I think they would be interesting to see together in the drama. 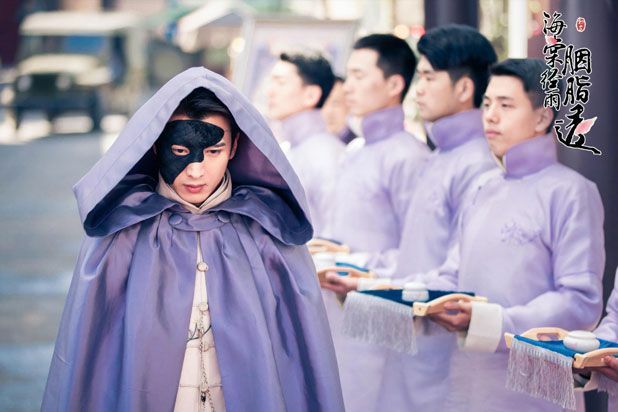 Fated General looks awesome, just wish it didn’t have so many eps. 1. Tien-Mystic has a great trailer. 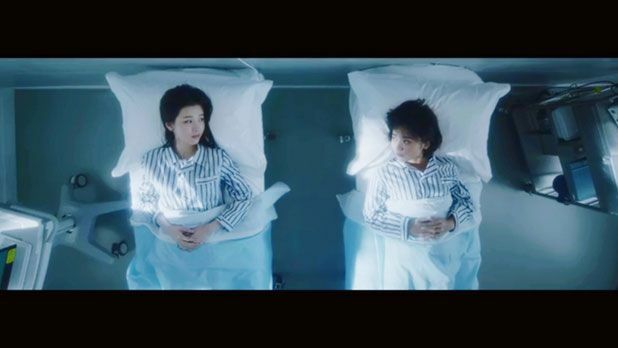 That’s what 2nd season trailers of any drama that’s gonna have a 2nd season should be like. LMAO. . .